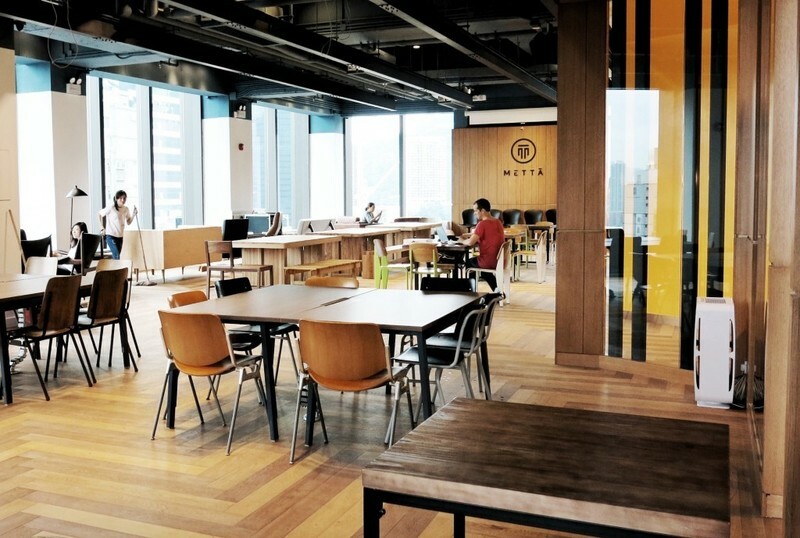 Unique babyfood company headquartered in Hong Kong is looking for an entrepreneur to scale business across Asia. This is a dynamic, start-up role. We are looking for someone who can drive a business and succeed at all costs. This addresses the need for organic babyhood from a specific region of the world where it is under-supplied.